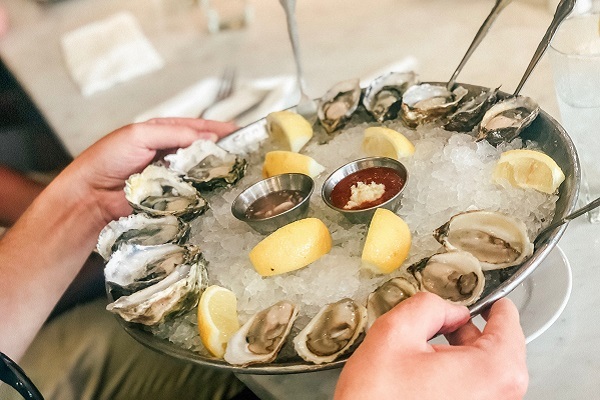 Love Gulf seafood? 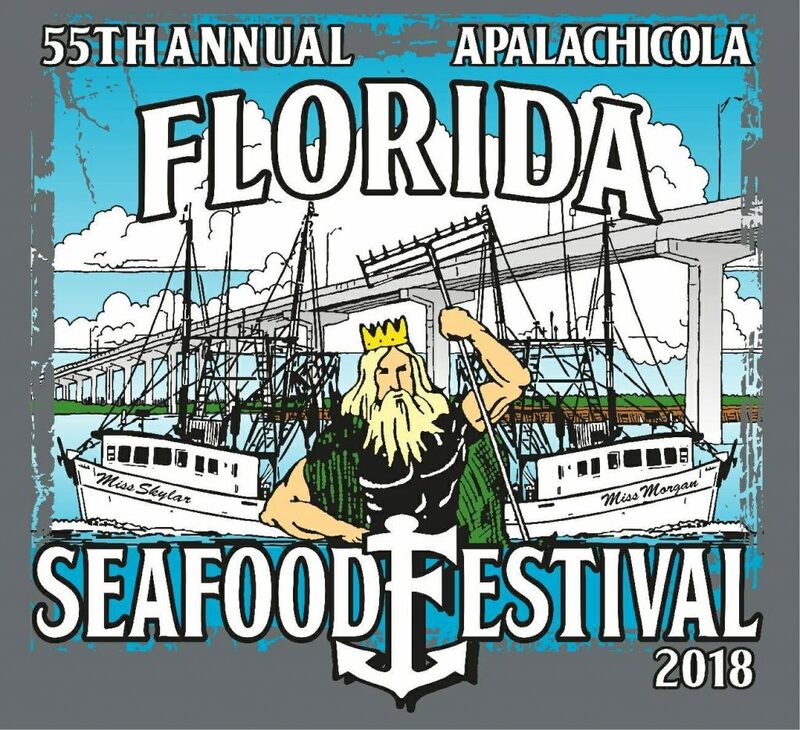 Then the 55th Annual Florida Seafood Festival in the historic town of Apalachicola is the place to be! Florida’s oldest maritime festival returns to Apalachicola’s picturesque Battery Park to celebrate local seafood with delectable eats, area artists and craftsman, live music, demonstrations and more. There’s something for everyone at this family-friendly and educational event.